Many people are cheered by a bright, sunny day, but the effect of all that sunlight on the eyes is a less sunny proposition. 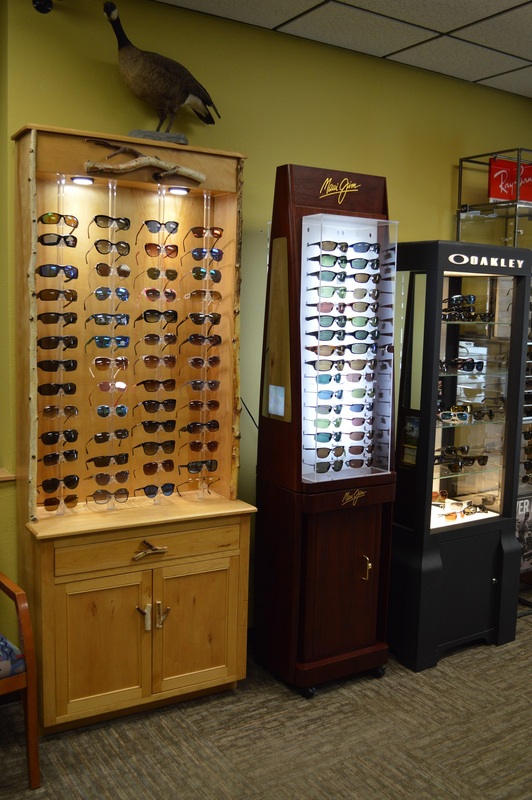 UV and glare can create a variety of issues, from dangerous "snowblindness" to irreversible disorders that threaten your eyesight. 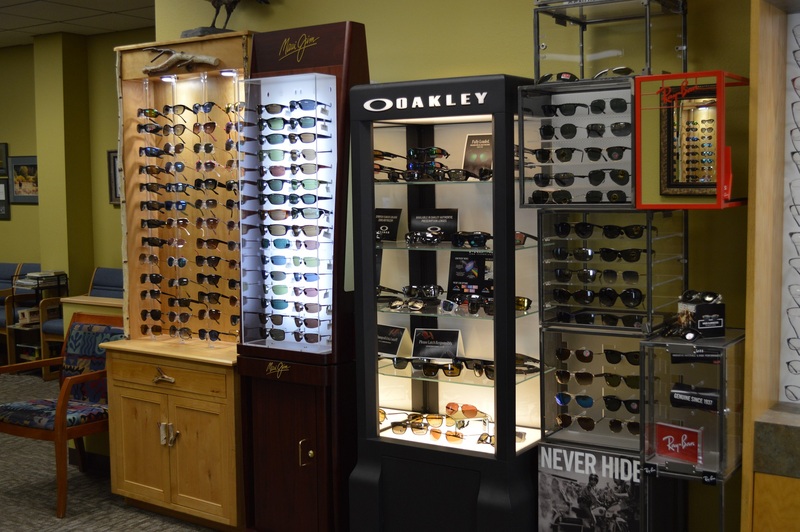 Here are some frequently asked questions about the role of sunglasses in protecting the eyes from harm. 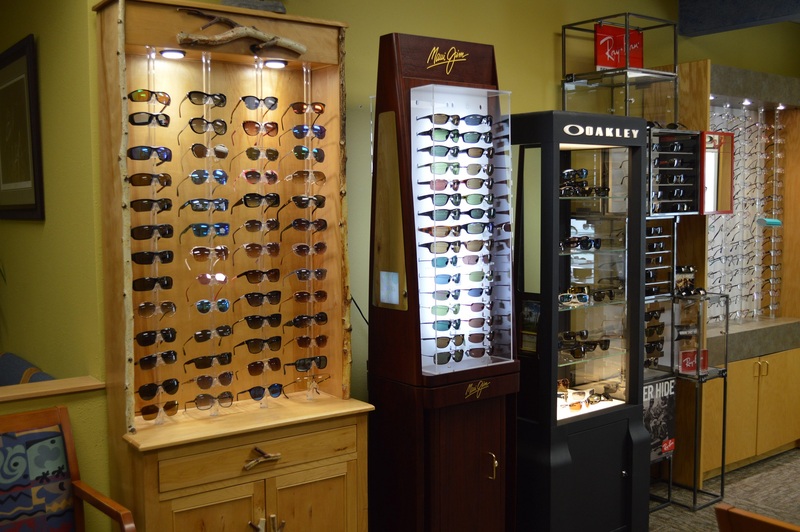 If you want to know more about choosing the right sunglasses, call our certified optician at 406-442-3937 today.